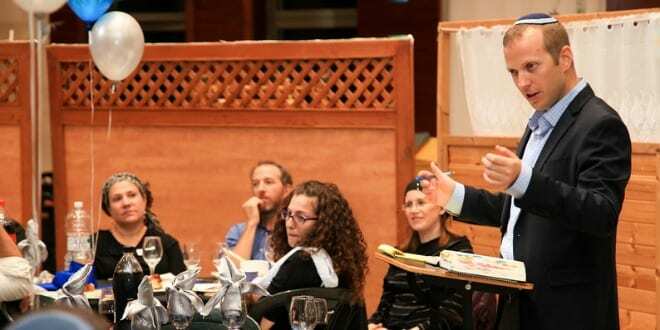 Rabbi Tuly Weisz, founder of Israel365 and publisher of Breaking Israel News, recently held a special religious event celebrating an achievement of Biblical proportions. The event, called a “siyum”, was held in honor of the completion of the groundbreaking new Biblical commentary, The Israel Bible, in Beit Shemesh, Israel last Wednesday evening. A siyum, literally meaning “completion”, is a celebration which is held when one finishes learning a section of the Torah (Hebrew Bible) or other Jewish texts. The siyum usually includes a festive meal in honor of the mitzvah (Biblical commandment) of studying the Torah, which Jews are instructed to do. The Israel Bible, an original commentary on all 24 books of the Hebrew Bible, was compiled, edited and published by Teach for Israel, a non-profit organization aimed at promoting the Biblical significance of the Land of Israel. Like other Hebrew Bibles, the commentary includes side-by-side Hebrew and English translations of the Biblical texts, but what sets this version apart is its specific focus on the Biblical importance of the Land of Israel. Each chapter contains at least one highlighted verse pertaining to the Land of Israel, with a transliteration of the Hebrew text and an original teaching on its connection to Israel by one of 11 learned Torah scholars, several of whom were honored at the event and given a full set of The Israel Bible as a gift. Work on The Israel Bible began two years ago, and each book of the Hebrew Bible was published every month for the past 24 months, as each volume was completed. The Hebrew Bible, also known as the Tanakh, includes the Five Books of Moses, the eight books of the “Prophets”, and the 11 books of “Writings”. 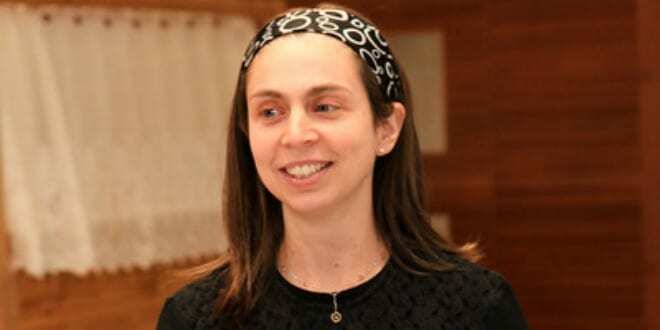 This siyum in particular honored the Bible study of Shira Schechter, who holds a master’s degree in Bible studies from Yeshiva University and has taught Tanakh for many years. 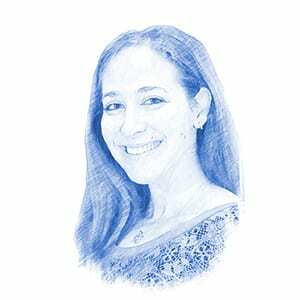 Schechter is the managing editor of The Israel Bible, and, in addition to compiling and editing commentaries, also contributed her own. Weisz, who served as the overall editor of The Israel Bible, spoke at the event, thanking each of the contributors and all of those who had made the publication of The Israel Bible possible. Schechter also spoke, noting that at a siyum it is tradition to read both the final passage of the text being completed and its beginning in order to signify our eagerness and love for the Torah. To observe the custom, Shechter read the last verse of the last chapter of the Hebrew Bible, II Chronicles 36:23, and the first verse of the opening chapter, Genesis 1:1, which, as she noted, was especially timely, as earlier in the week, Jews worldwide celebrated completing a year’s cycle of Torah reading during the holiday of Simchat Torah (“Joy of Torah”). On Shabbat, the cycle began again, with the first chapter of Genesis. Individual books and pre-packaged sets of The Israel Bible are available at Israel365.com, and the organization is currently creating a website for the project as well.